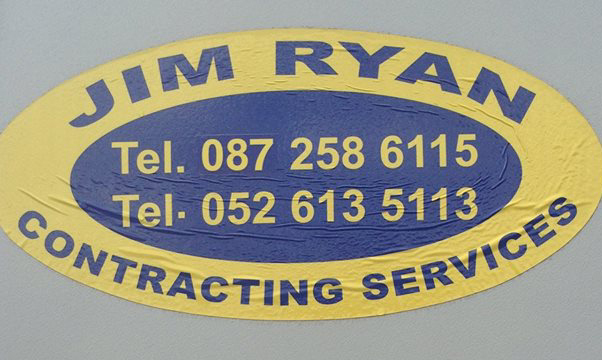 At Jim Ryan Contracting Services Ltd we offer a complete range of agricultural contracting services and plant hire machinery from our premises in Clerihan Clonmel Co Tipperary Ireland. 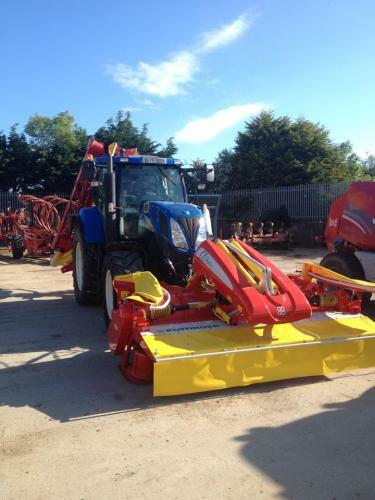 Plant Hire >> We offer an extensive range of machinery and tools to suit all operations. Plant Hire >> Site excavation/clearance. 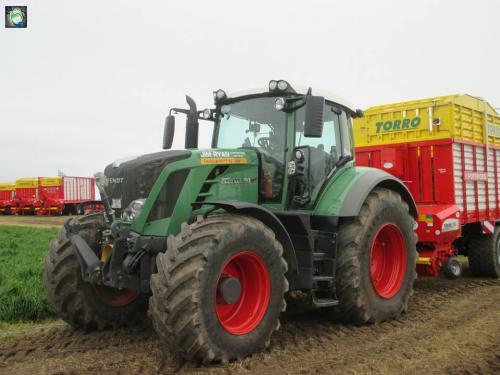 We own an extensive fleet of modern and reliable machinery with highly trained operators to cater for all your farming and plant needs. Our agricultural contracting service is highly professional and equipped to get all work finished quickly and efficiently at competitive price deals. 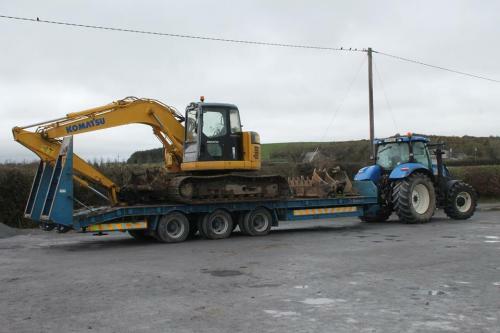 Call now for more information for our Agri contracting and Plant Hire Services. 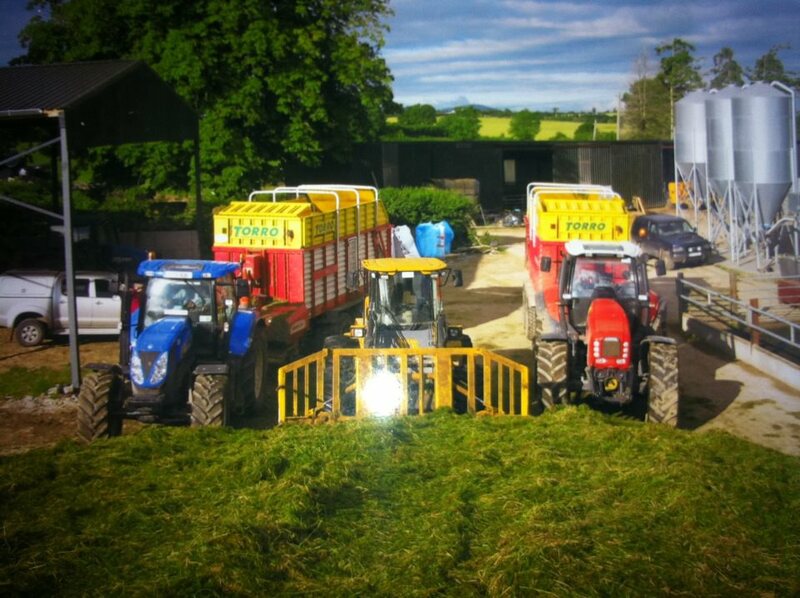 Haylage and hay in stock. 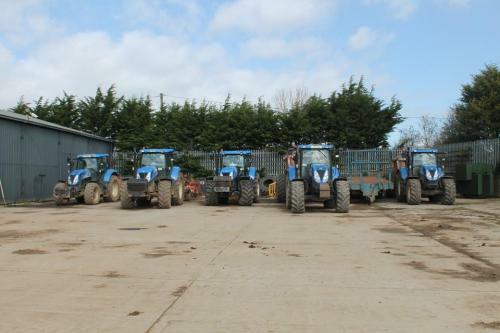 Here at Jim Ryan Agri we stock a large fleet of heavy plant hire and equipment. All our plant hire are of todays modern technology available with with fully certified operatives. 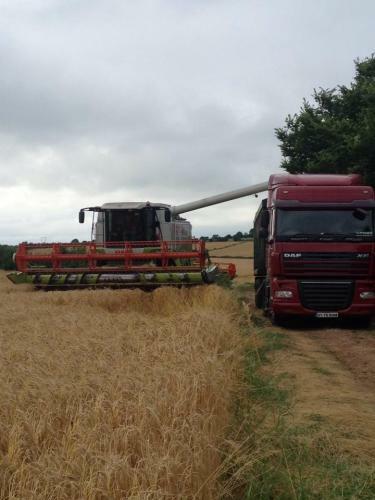 Along with earthmoving services we boast a solid reputation for agri contract hire to the farming community. Down through the years we have invested in the latest machinery technology, providing efficiency and accurate services delivery for all our clients. We will at any time meet and discuss your agri requirements. 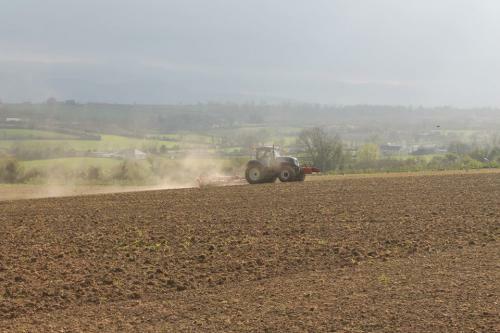 For many years now Teagasc has been advising farmers to spread their slurry in the spring. Although chemical fertiliser costs stabilised this year. All chemical fertilizers still remain at a high level so making the most of their animal slurry remains essential for farmers. 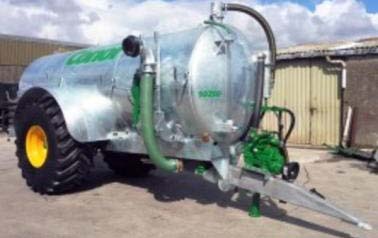 We are fully equipped to perform all your slurry spreading needs. We always work in a professional manner adhering to the regulations put in place by agri governing bodies. 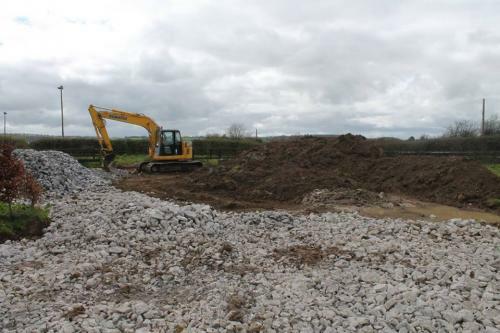 Site clearance and earth removal services are offered in the highest of professinalism. With our experienced staff all work will be finished to our clients specifications. Highly trained operatives drive the machinery. Agricultural and plant hire services. 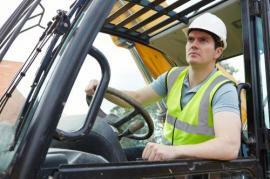 Description: Agricultural and plant hire services. string(21) "PLANT & AGRI SERVICES"